Trucks are becoming increasingly fuel efficient, offering you the power you need on the jobsite without breaking your budget at the pump. 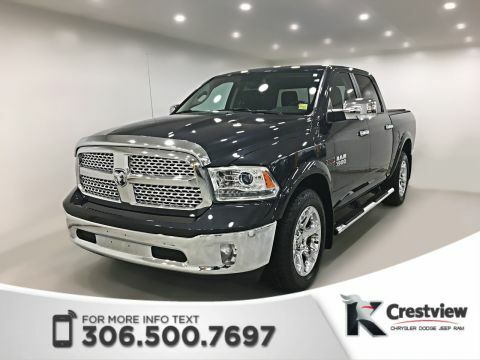 If you’ve been on the hunt for a critically acclaimed truck with solid gas mileage, Crestview Chrysler has a vast selection of fuel efficient trucks for sale in Regina, SK. 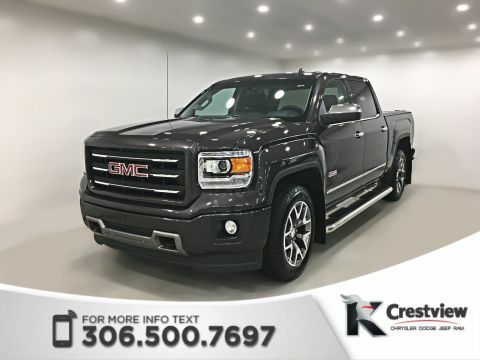 Take a look at our inventory below, and then keep reading to find out about all the perks our dealership can offer you today. 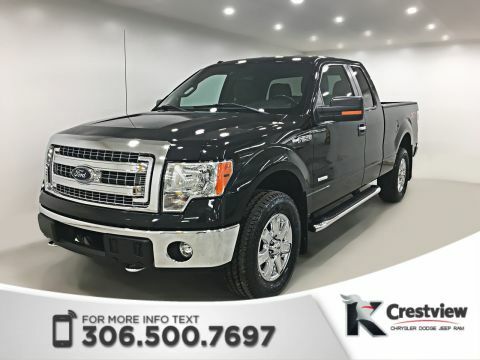 No Accidents, Leather Heated Seats, Navigation System, Remote Start System, Air Conditioning, Bluetooth Connection, Smart Device Integration, and more. 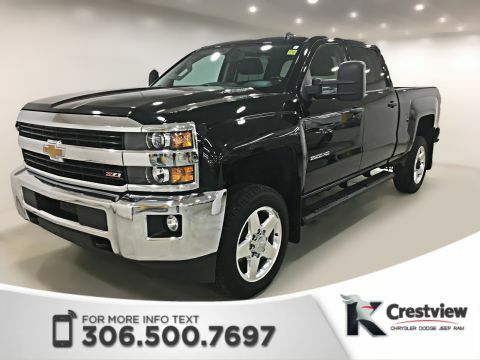 This 2015 Chevrolet Silverado 2500HD LT Crew Cab is powered by a 6.6L Turbocharged V8 Diesel engine and 6-Speed Automatic transmission. 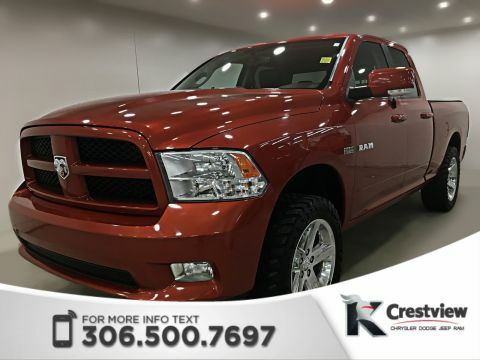 Text us at (306) 500-7697 for more information	Crestview Chrysler is a local owned and operated dealership in Regina. We have served the Moose Jaw, Southey, Saskatoon and Southern Saskatchewan markets for over 40 years. We carry a large inventory of new and pre-owned vehicles at competitive prices. If we don't have what you are looking for, simply ask and we will do our best to find it for you. 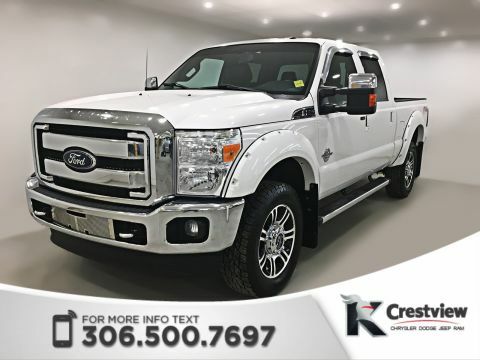 For more information on this vehicle please call our Sales Department or fill out a form on this page. We value our return customers and the opportunity to earn new business. Come see us at 601 Albert Street in Regina and find out why we are a top-volume Chrysler dealer. No Accidents, Remote Start System, Back-up Camera, Bluetooth Connection, Air Conditioning, Smart Device Integration, and more. 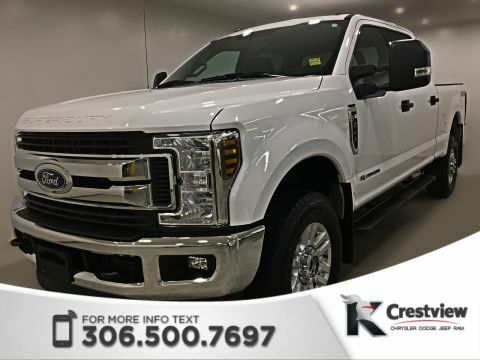 This 2018 Ford F-350 SuperDuty XLT Crew Cab is powered by a 6.7L V8 Turbo Diesel engine and 6-Speed Automatic transmission. Fully inspected and covered by our life time engine warranty, 30-day exchange and 90 day/3,000 Km bumper to bumper warranty! 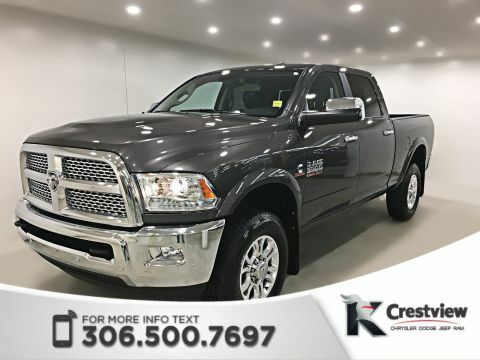 Text us at (306) 500-7697 for more information	Crestview Chrysler is a well-established dealership in Regina, having served the Saskatoon, Moose Jaw, Southey and Southern Saskatchewan markets for decades. We carry premium used vehicles at prices that are competitive in today's market. If you don't find what you're looking for in our inventory, just ask, and we'll do our best to fulfill your needs. At Crestview Chrysler we value our return customers and we're always looking to earn the new customer's business. 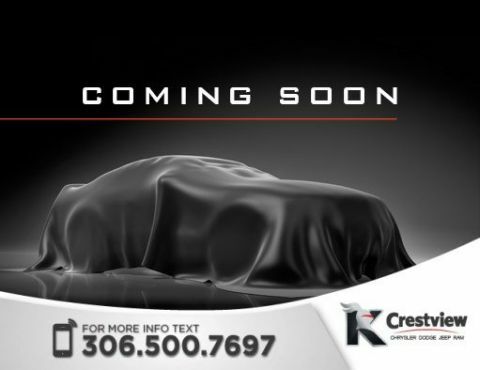 Just head to 601 Albert Street in Regina and find out why Crestview Chrysler is a top-volume Chrysler dealer. For more information fill out a form on this page or call our Sales Department. Leather Heated and Ventilated Seats, Heated Steering Wheel, Navigation System, Remote Start System, Back-up Camera, and more. 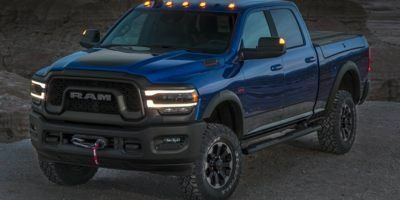 This 2017 Ram 3500 Laramie Crew Cab is powered by a 6.7L Cummins Turbo Diesel engine and 6-Speed Automatic transmission. 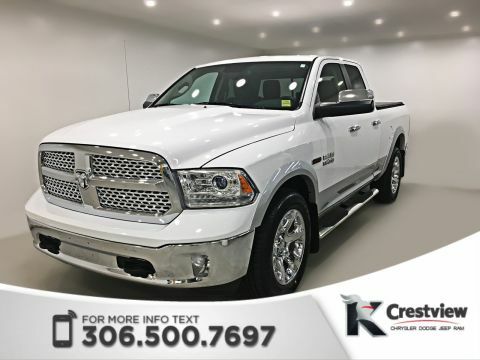 Text us at (306) 500-7697 for more information	Crestview Chrysler is a local owned and operated dealership in Regina. We have served the Moose Jaw, Southey, Saskatoon and Southern Saskatchewan markets for over 40 years. 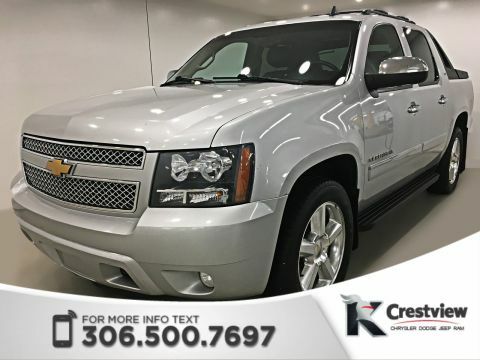 We carry a large inventory of new and pre-owned vehicles at competitive prices. If we don't have what you are looking for, simply ask and we will do our best to find it for you. 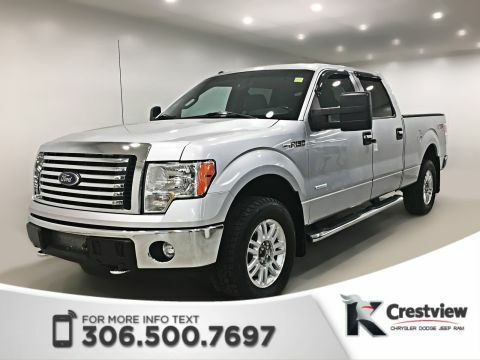 For more information on this vehicle please call our Sales Department or fill out a form on this page. We value our return customers and the opportunity to earn new business. Come see us at 601 Albert Street in Regina and find out why we are a top-volume Chrysler dealer. Leather Heated and Ventilated Seats, Heated Steering Wheel, Power Sunroof, Navigation System, Remote Start System, and more. 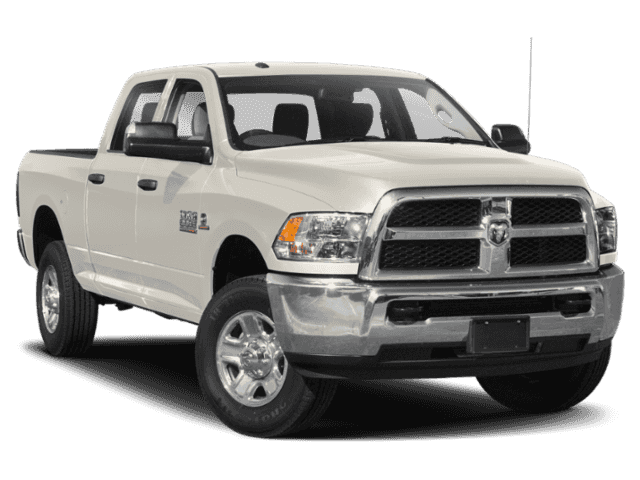 This 2014 Ram 1500 Laramie Quad Cab is powered by a 3.0L V6 EcoDiesel engine and 8-Speed Automatic transmission. Fully inspected and covered by our life time engine warranty, 30-day exchange and 90 day/3,000 Km bumper to bumper warranty! 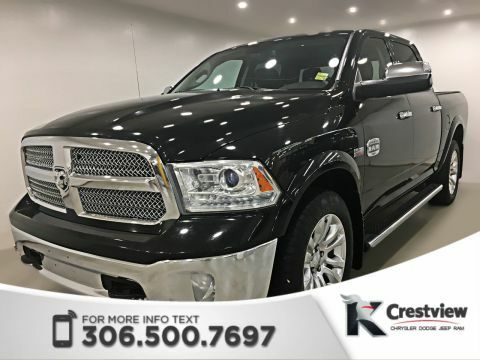 Text us at (306) 500-7697 for more information	Crestview Chrysler is a well-established dealership in Regina, having served the Saskatoon, Moose Jaw, Southey and Southern Saskatchewan markets for decades. We carry premium used vehicles at prices that are competitive in today's market. If you don't find what you're looking for in our inventory, just ask, and we'll do our best to fulfill your needs. At Crestview Chrysler we value our return customers and we're always looking to earn the new customer's business. Just head to 601 Albert Street in Regina and find out why Crestview Chrysler is a top-volume Chrysler dealer. For more information fill out a form on this page or call our Sales Department. The future of green trucking is here at Crestview Chrysler. 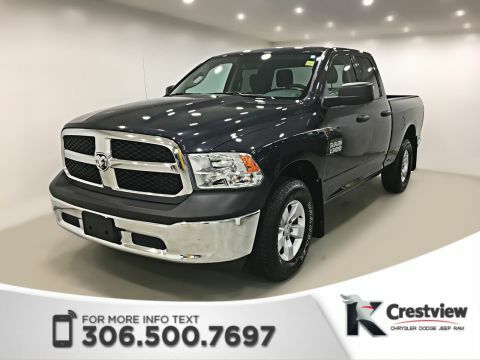 With dozens of new, used, and certified pre-owned models in our inventory, and financiers who can flexibly tailor a plan to suit your monthly budget, you’ll find we have a fuel efficient truck for sale in Southey that can meet all your needs, no matter your price point. 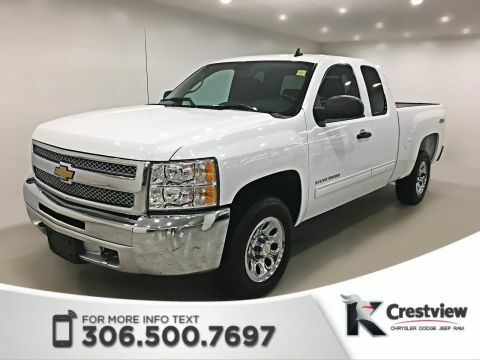 To top things off, our diverse roster of vehicles on special means you’re likely to find your ideal truck at a discount price. 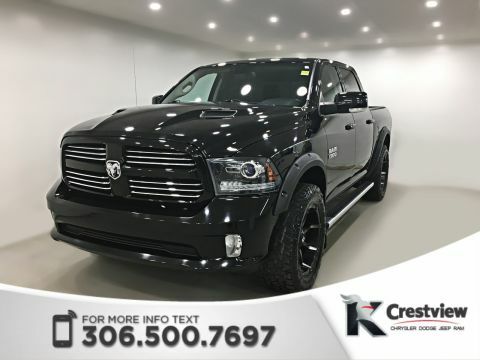 Factor in the rebates and incentives we’ll make sure you make use of and swinging a steal is easy when you choose to shop Crestview Chrysler. Contact us to set up your test-drive. We’ll keep the engines warm.